Home / DCC Members / Jurado & Farshchian, P.L. 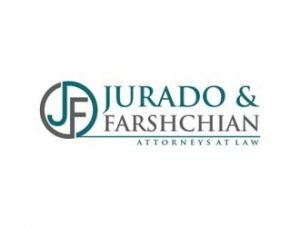 Comments Off on Jurado & Farshchian, P.L. At Jurado & Farshchian, P.L. we represent clients in title and real estate matters who are purchasing, selling or refinancing a home; negotiating a lease on commercial or residential property and litigating issues that arise from real estate transactions. We provide day-to-day legal and business counseling to both established and successful companies, as well as startups. We offer our clients unparalleled transactional expertise from business formation and preparation of business contracts, to business financing, mergers and acquisitions.